McKenzie Lee is a recent graduate of American University’s School of International Service, where she completed a Bachelor’s degree in International Studies with a focus on Environmental Sustainability and Global Health, and a minor in Leadership and Management. 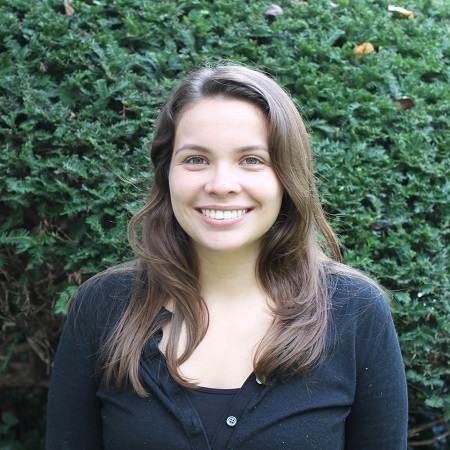 She has previously served as an International Network Engagement Intern for the Global Business School Network, an Advancement Intern for American Rivers, and a Research Intern for Machik. McKenzie speaks intermediate French.